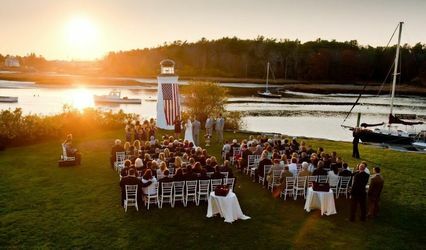 The Coastal House offers a premier venue for weddings, business meetings, parties and social events in Maine. 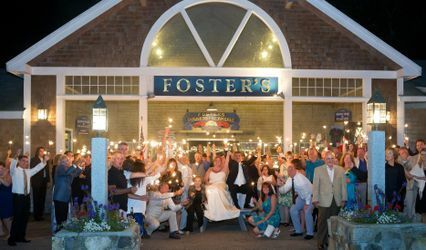 With a superb location within minutes of Kennebunkport, Wells, and Ogunquit, the Coastal House has a classic New England ambience. 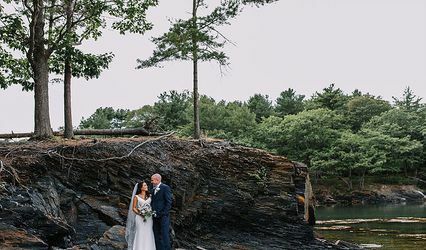 Designed with incredible attention to the details necessary for joyous weddings, successful business meetings or holiday celebrations, the Coastal House is perfectly suited to host a variety of events in charming coastal Maine. 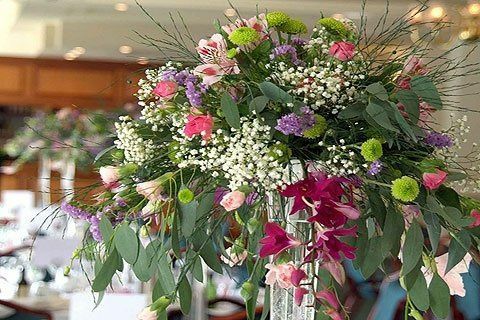 The lush landscaping and garden areas also provide an attractive, inviting setting for your event. 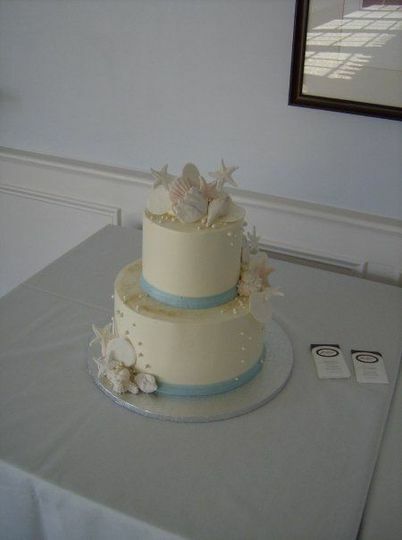 Any Bride who is looking for a place to make her dream wedding come true needs to check out The Coastal House. We started working with Cheryl (wedding coordinator) there about a year ago and I could not have had the wedding of my dreams without her. She was so responsive to my vision and suggested ways to make it happen. 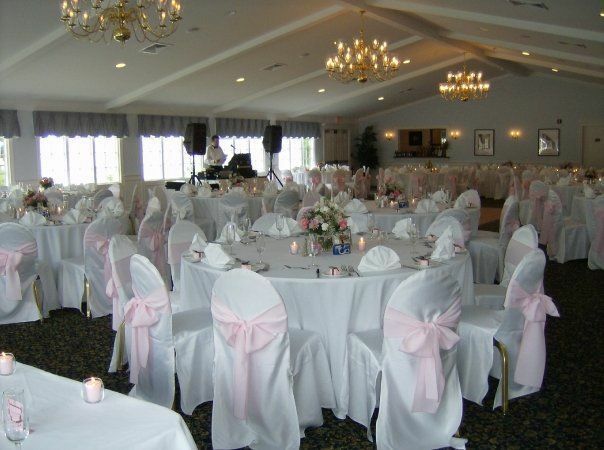 This venue is full service, so you won't need to find a caterer and bar service on top of finding a venue. In addition, with so many finances tied to weddings, the Coastal House is so reasonable and accommodating. The head bartender, Jess, was phenomenal and kept my parents involved throughout the wedding as we chose a tally style bar. The food was great and the space worked perfectly for us! Our wedding was everything we ever dreamed of! The manager was absolutely the best to work with. She was laid back and help with what ever you needed help with. The food and the facility was great. This vendor was AMAZING!!! Colleen was wonderful to work with. She took time to work with me on my needs and made me feel like I was the only person she was working with. It was great to have so much room available to us and the bride's room sold it for me. I got so many compliments about the cermony, as well as the reception. The food was terrific. I highly recommend this vendor!